Someday, that place in time. In old times, during a prevalently agricultural lifestyle, time was perceived as “the movement of celestial objects”. After thousands of years, people started to listen to the sound of churches, temples and shrines, then to the chiming of school bells and town halls to measure time. In other words, people perceived time collectively as “the time of the city”. Nowadays, with wristwatches or mobile phones widely available, time, quite literally, fits into the palm of our hand. 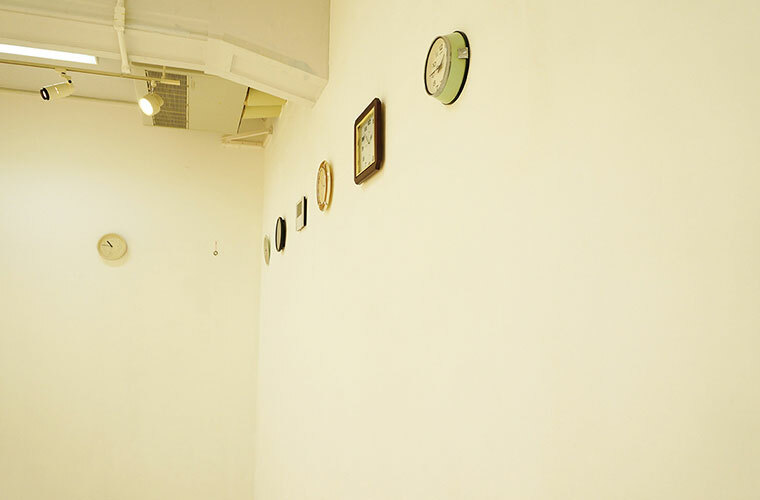 A so-called “individual time”. 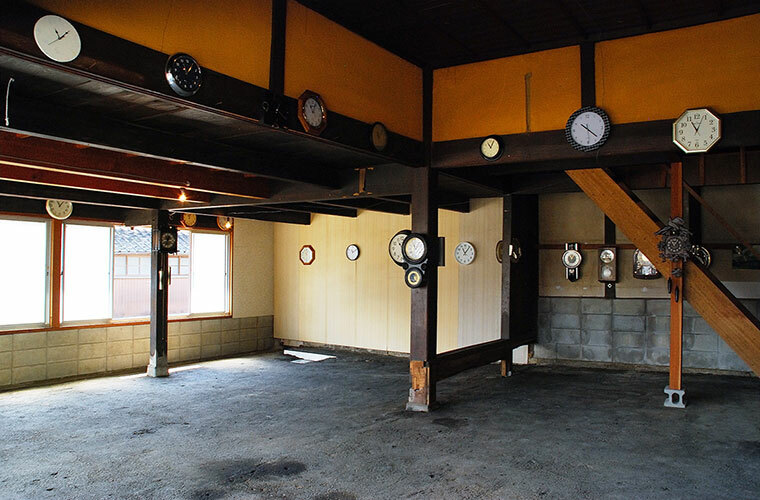 In this work Sasahara portrayed the time between the “city time” and the “individual time”, in other words, the “home time”. 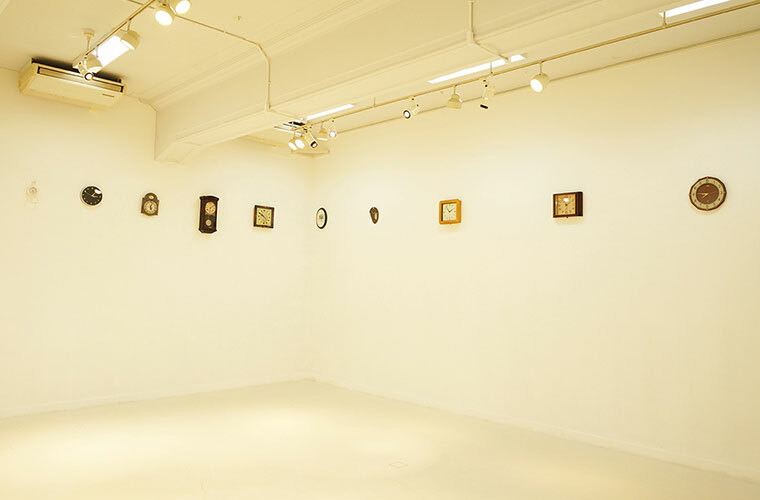 This work consists of wall clocks borrowed from 51 different homes in the gallery`s neighbourhood, put on display together in one exhibition space. 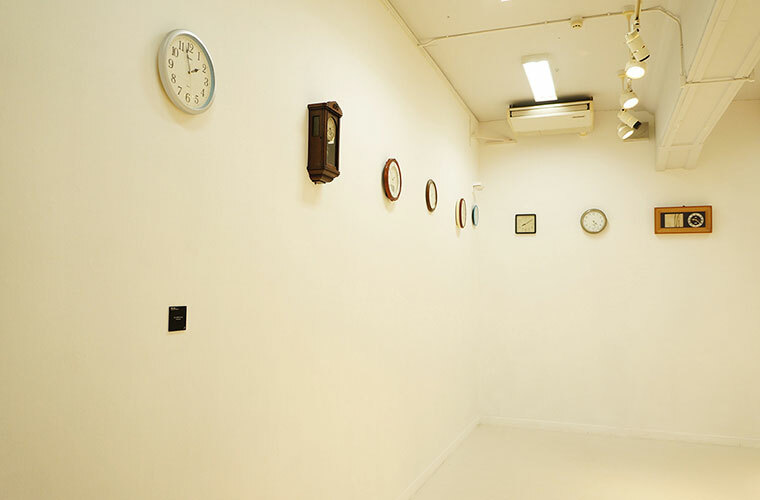 The clocks had all different stories attached to them, such as “Our clock goes 5 minutes early” or “Our clock is always late, so I don`t even look at it anymore”. 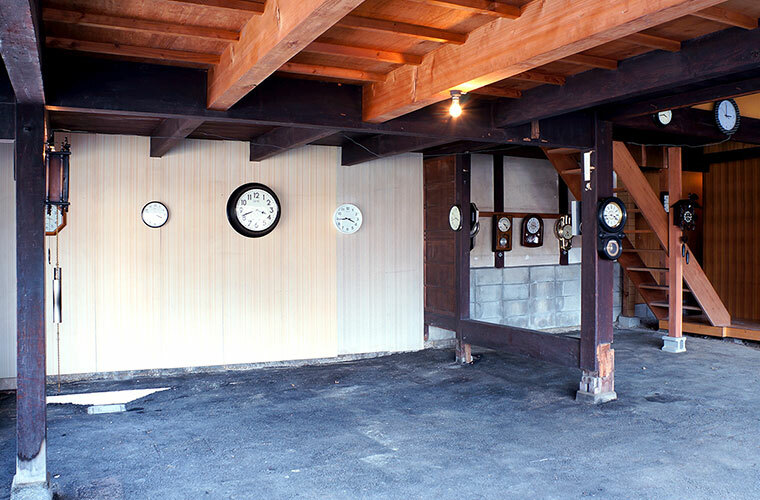 When put into one room one could hear the clock needles all ticking in a different manner and the individual clocks started ringing all of a sudden at different times, creating a feeling of disunity, a “localised timedifference”.